This week on The Teller and the Tale, I'm joined by American storytellers Lev Ropes, Jane Yolen, and Charles Kiernan. Lev Ropes is originally from Helena, Montana, although he currently lives in Golden, Colorado where he is resident storyteller in the Jefferson County schools. His audiences know him better as Grandbear, whose stories centre on the creatures of Blue Heron Ranch. Although there are a number of animal characters in Grandbear’s stories, Coyote—the ol’ Trickster--has to be the central figure. There’s a wonderful charm and warmth to Lev’s storytelling and it’s no wonder he’s a popular teller in schools, community centres, retirement centres, and on radio shows, like this one. Lev is also an author and musician and you can learn more about his work on his website www.grandbearthestoryteller.com. Listen as Lev share his story of "Coyotes' Winter Solstice". Next up is Jane Yolen. Jane is no stranger to the storytelling world. In fact, she’s been called the Hans Christian Andersen of America and the Aesop of the twentieth century. She's even had no less than 6 honorary doctorates in literature, and earned the respect of storytellers worldwide. Jane was born in New York City in 1939. Her father was a journalist and her mother a psychiatric social worker, who dabbled in creative writing. Her father’s work took them to Hollywood for a few years, but the family moved back to New York where Jane settled into school, took piano and ballet lessons, and even started a neighbourhood newspaper with her brother. It was in college where Jane developed her talent for writing poetry and stories. On her 22nd birthday she published her first children’s tale, Pirates in Petticoats. She’s never looked back, now having published more than 300 books. 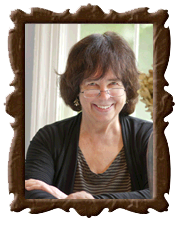 You can learn much more about Jane and her work at www.janeyolen.com. Last but not least, let me introduce storyteller Charles Kiernan. Charles was born and raised in Pennsylvannia. After graduating from university, he worked for years as a systems analyst. Having retired, he now devotes his time to storytelling, performing at schools, theatres, clubs, libraries, and festivals. 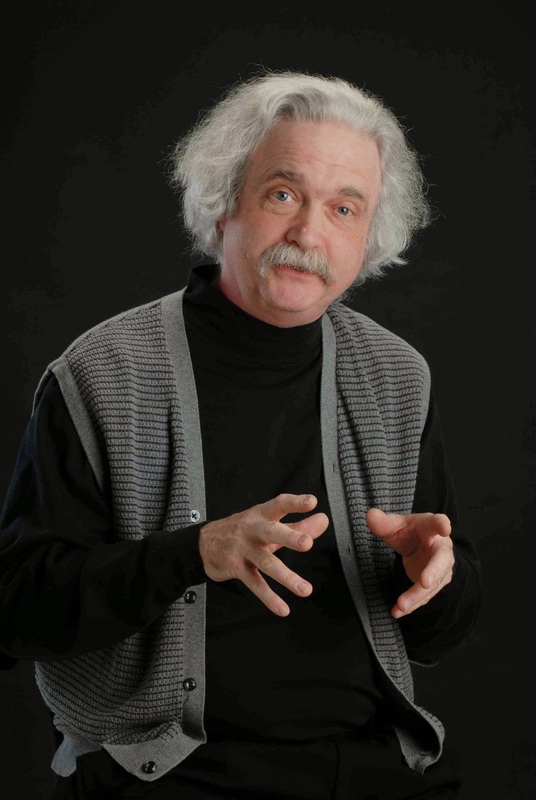 He also has a talent for characterisation and features two unique and entertaining shows devoted to the lives of Mark Twain and Albert Einstein. More at www.lostdollar.net. Charles is certainly at home telling Americana tales, many born in the Appalachian mountains and resonant with mountain humour and homespun wit. But he also delights in telling stories from the Brothers Grimm as we shall hear in this episode. Don't miss it. So, join me, beginning this Sunday 30th November on Blues and Roots Radio for three tales from three of America's finest storytellers. You can also learn more about our guests and listen to other shows at The Teller and the Tale web site www.thetellerandthetale.com. To listen, go to www.bluesandrootsradio.com and click on the 'Listen Live' button. REMEMBER: You can also listen to some of my past shows and learn more about my guests by going to the Teller and the Tale website at www.thetellerandthetale.com. Michael Williams StoryCoaching is proud to support the Teller and the Tale Radio show. If you are interested in storycoaching, please go to www.michaelwilliamsstorycoaching.com for more information.